Photography Teacher Pat Murphy with his students whose work is being exhibited at the Berkeley Art Works. “Youthful Visions II”, an exhibit of the best of the Martinsburg Boys and Girls Club photography competition opened at the Berkeley Art Works with a reception at the gallery Friday evening. There was a great turnout of the young artists/photographers, parents and friends. Seeing their framed prints hanging on the wall in a gallery was exciting for these young artists and everyone was impressed with the quality and creativity in the images. The photos were scored by a panel of eight judges to select the images that will represent Martinsburg and Berkeley County in regional and national competitions. The exhibit will be on display through Sunday, August 31. The Berkeley Art Works is located at 116 North Queen Street in Martinsburg. Gallery hours are Thursday 11-5, Friday 11-8, Saturday 10-5 and Sunday 12-3. Early Bird Special Available for three more days: Register and pay for any September class by midnight Wednesday August 20 and receive 10% cash back at the first class session. For details and online registration visit artworks.berkeleyartswv.org/instruction/. Email berkeleyartswv@gmail.com or call 304-620-7277. 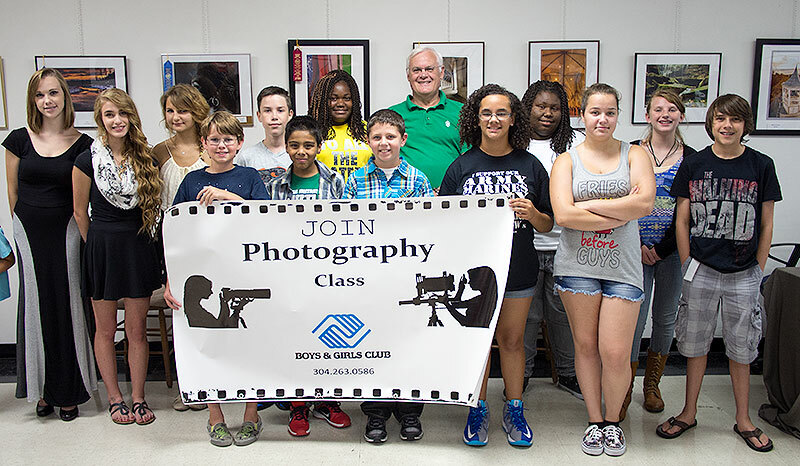 Starting on Thursday August 21, the best of the Boys and Girls Club photography competition will be displayed at the Berkeley Art Works gallery at 116 North Queen Street in Martinsburg. The photos, which scored by a panel of eight judges to select the images that will represent Martinsburg and Berkeley County in regional and national competitions. Come and meet these fine young artists at a reception on Friday, August 22 from 5-7pm. The photos will be on display through Sunday, August 31. 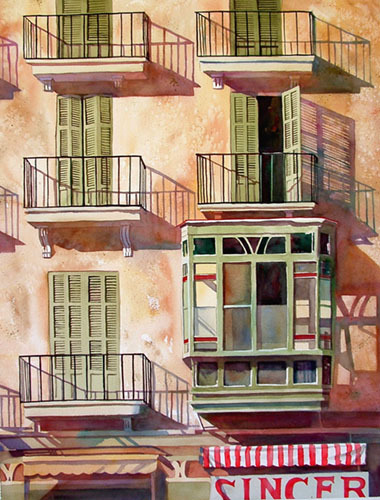 The Berkeley Arts Council will host the 2014 West Virginia Watercolor Society (WWVS) Signature Exhibition in the Berkeley Art Works Gallery, 116 North Queen Street in Martinsburg, West Virginia. The exhibit will open Thursday September 4 and will run through Sunday September 28. 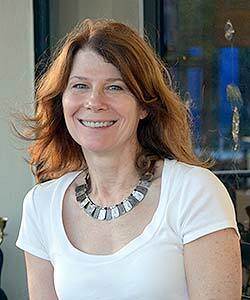 A reception to meet the artists will be on Saturday, September 6 from 5-7pm. The exhibit is free and open to the public. Gallery hours are Thursday 12-5, Friday 12-8, Saturday 12-5, and Sunday 12-3. 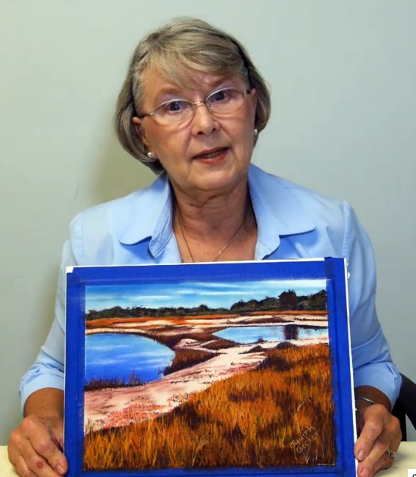 The Signature member holds the highest status, and has achieved a superior level of skill in painting with watercolors. Signature Members of WVWS have risen up through the ranks of the Society through rigorous jurying, and review of their work and are judged to have mastered the composition, techniques of the medium. The process can take six years or more and requires many submissions of artwork for juried exhibits. The last exhibit of the work of these top level artists in the Eastern Panhandle was held in 2011 in Berkeley Springs. The West Virginia Watercolor Society was established in 1984 to promote and insure the high standards of the art of watercolor painting in the state of West Virginia, to guide and assist the student and aspiring watercolor artist in West Virginia, and to encourage within the general public the advancement and understanding of the broad scope of watercolor painting. In conjunction with the exhibit, the Berkeley Arts Council will also present a three-day watercolor workshop by artist and instructor Lynn Ferris, AWS, NWS, at the Berkeley Art Works on September 15-17, 2014, from 9am to 4:30pm each day. The workshop will focus capturing light in painting. Good use of light and shadow can change a painting from ordinary to extraordinary. Using a limited palette of mainly transparent paint, students will learn to design with light, recognize light sources and the shadows they create, add drama and luminosity. Lynn provides handouts, reference materials and lots of personal attention. The cost is $275 and space is limited. 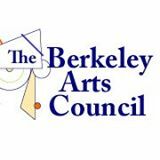 For details and online registration, visit www.berkeleyartswv.org/artworks/capturethelight/. The Berkeley Art Works will present an exhibit of photographs by Jessica LaRue McCann, winner of the First Prize in the Berkeley Arts Council Photo14 juried exhibit in May. The exhibit will open on August 28 in the Back Space gallery and run through September 21. Jessica LaRue McCann is a 21 year old freelance photographer in the Northern Virginia area. The foundation of her work is nature, portraiture, and fairytale essence that creates magical images. Each image tells a unique story and creates its own world. Revealing her models’ God-given beauty, going on adventures, building strong relationships, and capturing the resulting art is her joy. Jessica is on the web at www.laruephotography.net .